It’s always interesting to watch any of Elon Musk’s projects because he likes to take on the larger problems that are out there in the technology field and find effective solutions that help as many people as possible. 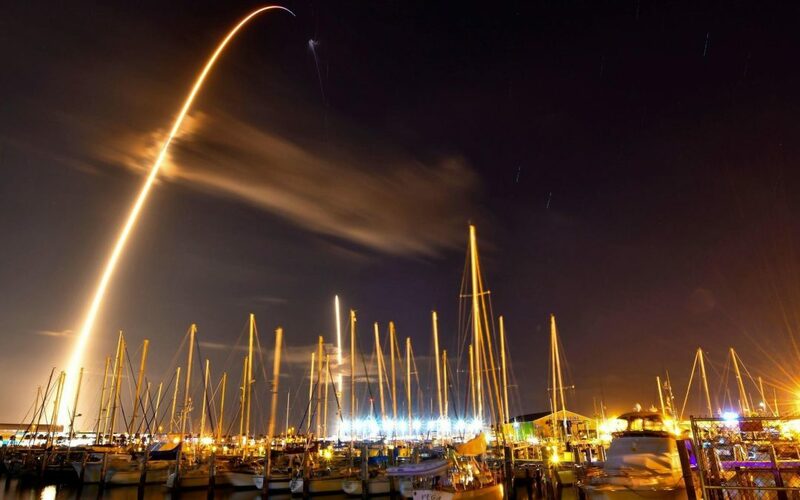 A reusable rocket has been something that has been needed for a long time as a way to make the whole enterprise more efficient and more cost effective, and though it is undergoing some teething problems, as all ambitious projects must, it is still inspiring. When the national rocket program was shuttered before, it really felt like a defeat, and that it represented the end of an era and the closing off of certain routes into the future that seemed not only inevitable before, but necessary, when the lifespan of the planet is considered. Sure, getting out and into the galaxy is a small first step towards finding another inhabitable planet, and a very long way from developing the kind of technology we would need to travel to the farthest reaches of our own star system, let alone the distance needed to reach something we might have seen in the Hubble Telescope. The visuals for the launch of the mysterious Zuma load were pretty amazing, and had LA abuzz, and in many respects the launch was a success because the rocket separated as it was supposed to and the first stage was returned to earth. Unfortunately it looks like the payload itself was lost during the separation, which must have been pretty expensive if the speculation that it was a “spy” satellite was correct. It isn’t like Musk hasn’t had teething problems with things before though, and it isn’t like they have caused him to come to a halt in his forward momentum. Whenever you are trying to do things that are a challenge, you are going to hit up against things that push back – whether that be the problem of sourcing the materials for a lithium battery, or getting a payload to the place where it needs to be; nothing is a hundred percent smooth, and surely if it was that easy more people would be doing it. It bugs me when there are so many people that come out to nay-say his projects, when the people acting as critics are not actively doing anything themselves to make the things Musk is trying to do work or really offering alternatives. Only by actually putting yourself in the situations he does and bumping up against the real world logistical problems, are you going to ever work out what it is that you have to do. It seems that people mistake him having a big dream for not having a realistic view of what needs to be done, which I honestly don’t think is the case. To have progressed as far as he has on these projects, even if they started out as moonshots, he has to have worked a fair proportion of the situation out, otherwise who would even bother to invest anything in him. He has a proven record of making things work. It’s like Richard Branson – he appears to have more failures than most, but that is because he is trying more – he also has more successes than most.